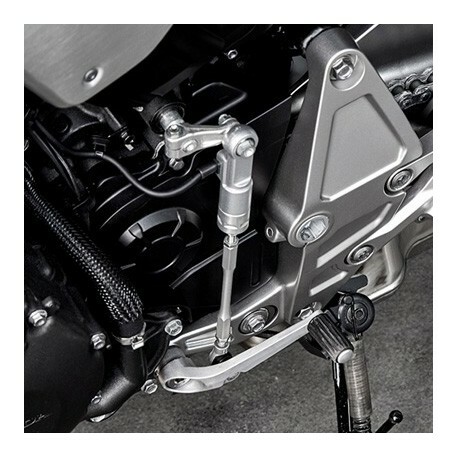 The Honda's mastery in High-tech at the service of the performance and comfort of your 2018 CB1000R. 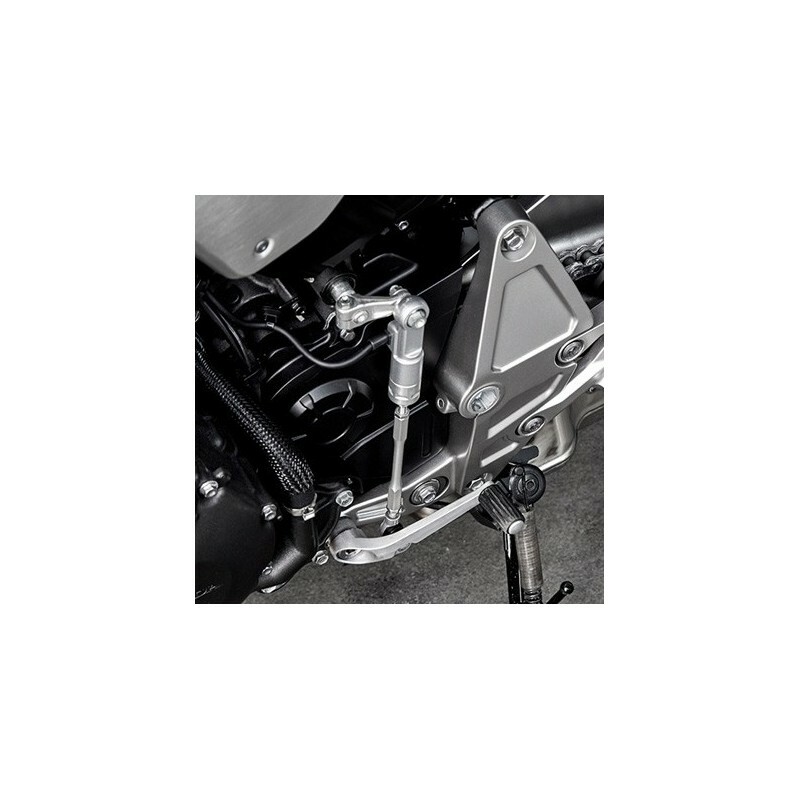 The quickshifter is an accessory that allow you to change gear (up and down) without cutting the throttle and without declutching. A new way of driving is offered to you !